UK businesses have got some good news as they can apply for a share of £5 million to work with Canadian partners on innovation projects that target global markets. It’s not limited to fintech, but Innovate UK says the two countries will work together to advance science, engineering and research, to the “benefit of both countries”. Innovate UK, a non-departmental public body, is the one providing the money for UK businesses. Potential projects include those in the fields of automation, artificial intelligence (AI), internet of things (IoT), blockchain and cybersecurity. This is the latest phase of a joint working agreement between the National Research Council of Canada and UK Research and Innovation. Funding on the Canadian side will be provided through the council’s Industrial Research Assistance Programme. A UK SME needs to be the lead for projects under the theme of enabling technologies, and needs to collaborate with a Canadian business with fewer than 500 employees. The competition opens on 11 February 2019, and the deadline for registration is on 2 May 2019. 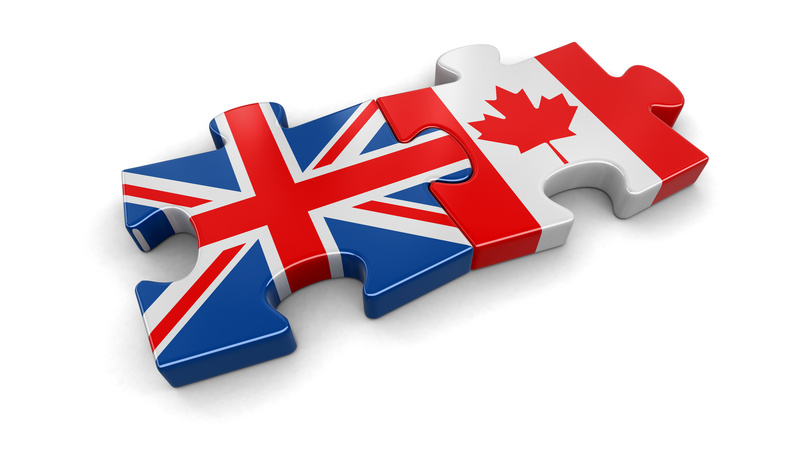 For UK applicants the maximum grant they can get is £200,000, with up to CA$300,000 ($227,000) for Canadian applicants. Projects must start by 1 October 2019 and can last up to two years.